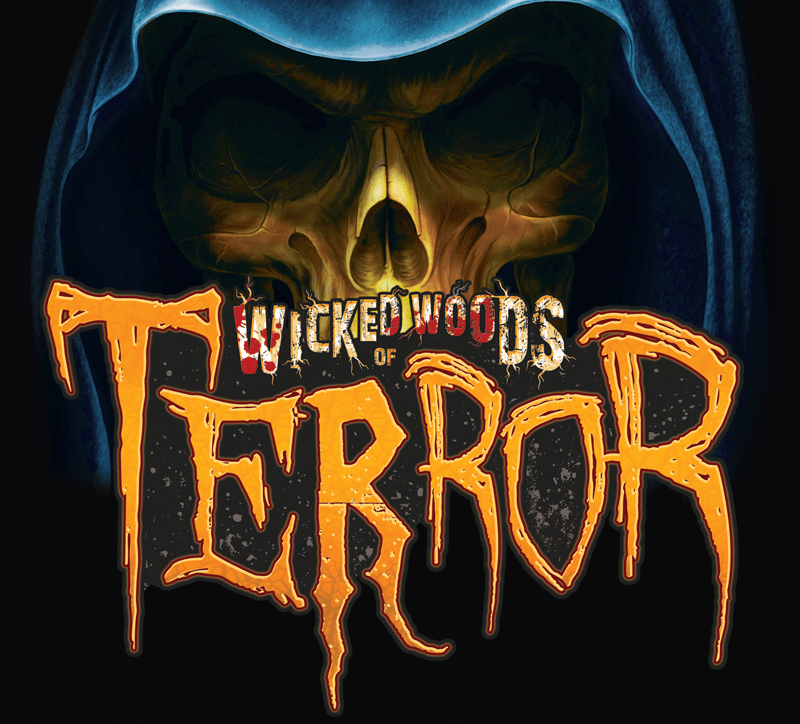 Wicked Woods of Terror Haunted Trail is a Haunted Attraction located in Caro, MI. 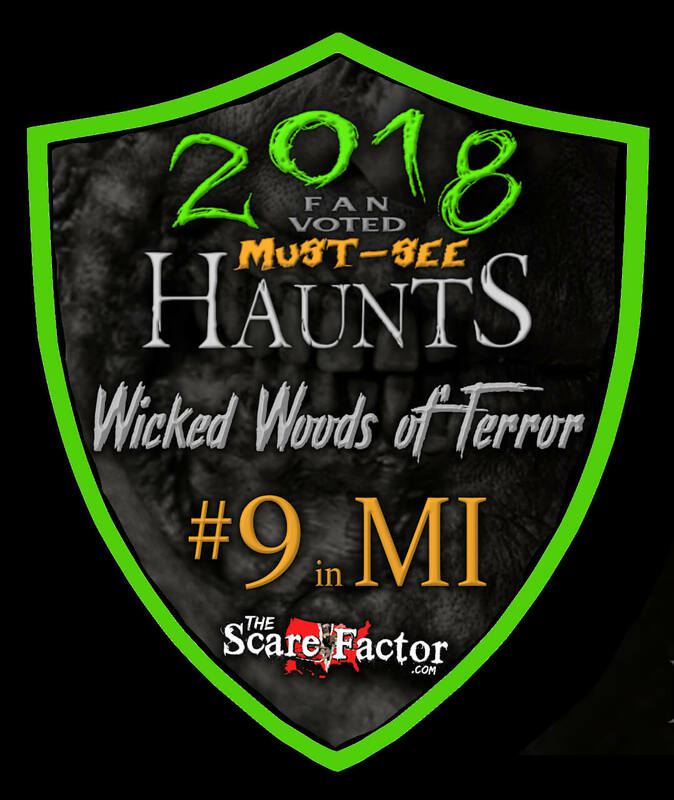 for a haunted trail they kill it every thing is so well done! 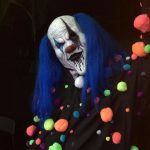 This haunt is amazing and well worth the ticket price. 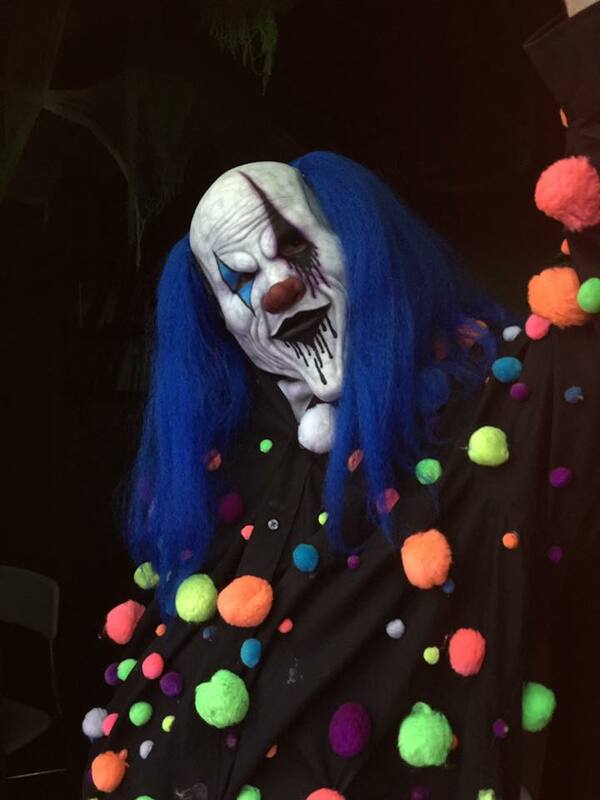 The Actors are non stop and give you …show more something to scream about. Even the drive out to this place is creepy.Definitely a 10* Haunt. 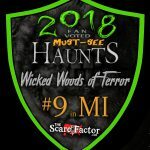 Put it on your haunts to go to this season.